A boy’s birthday party is always a fun occasion, and here at Partyrama we have a huge variety of Boy’s Party Themes to help immerse them in an awesome party world. No matter their tastes or what they are into, our stunning matching sets of party tableware, balloons, decorations, games and more have everything you need to throw them the party of a lifetime! We have a number of licensed themes from popular television shows like PJ Masks, Ninja Turtles and Paw Patrol to name a few, full of awesome party goodies and surprises. Should they love their video games, then our Super Mario and Pokemon party supplies will fill them with joy, complete with fantastic party bags and unique giant balloons too! Save the day with popular superhero ranges including Batman, Spiderman and the action-packed cast of Marvel Avengers, while popular movie brands including Star Wars and Minions will give your venue that true blockbuster feel. Not only do we have one of the best selections of party themes across Europe, but we also offer free delivery on orders over £50 to mainland UK. If you need your party wares quickly, then choose one of our premium next day and weekend delivery options. 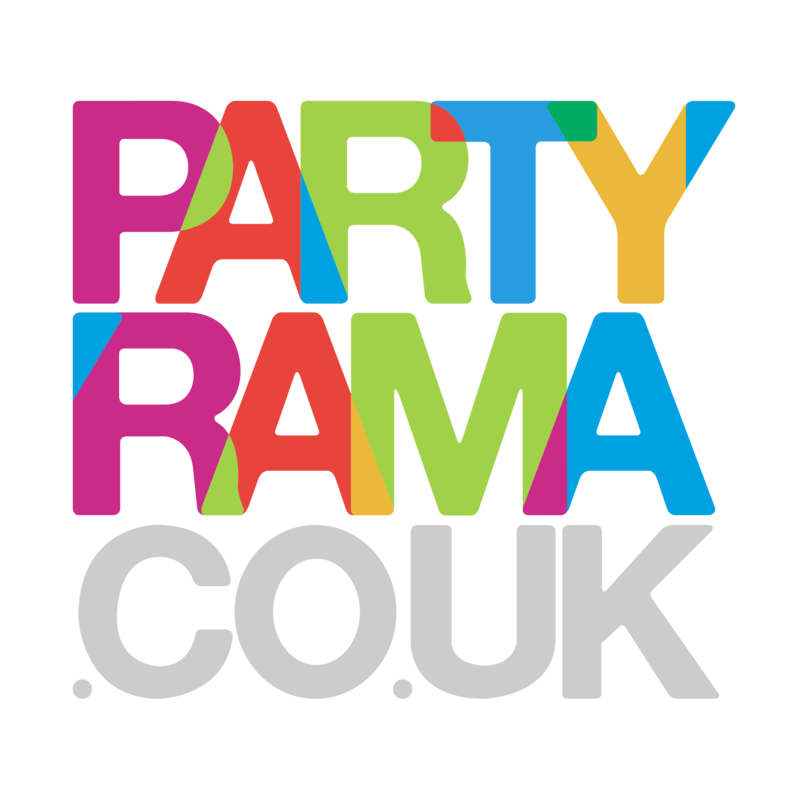 Every boy’s birthday party is a brilliant occasion, so add to the fun and frolics with boy’s party themes at Partyrama today!